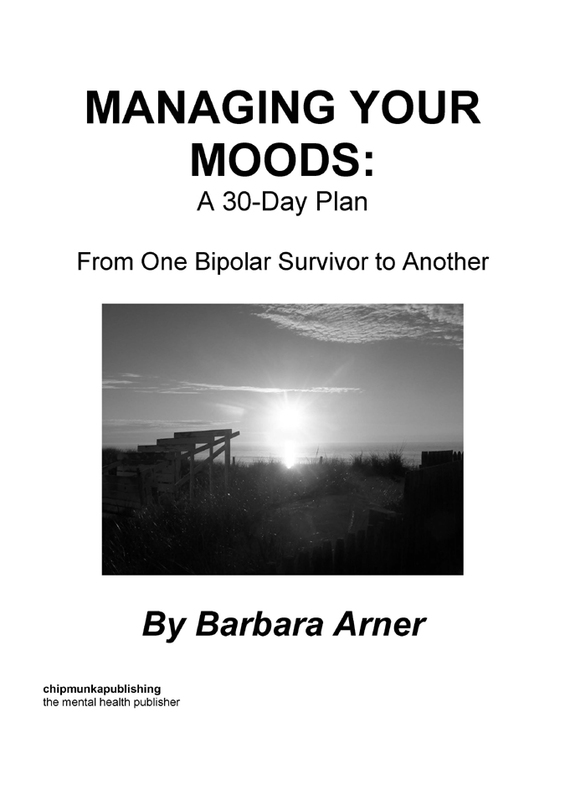 “Managing Your Moods: A 30 Day Plan from One Bipolar Survivor to Another” takes a day by day approach on how to manage bipolar disorder. 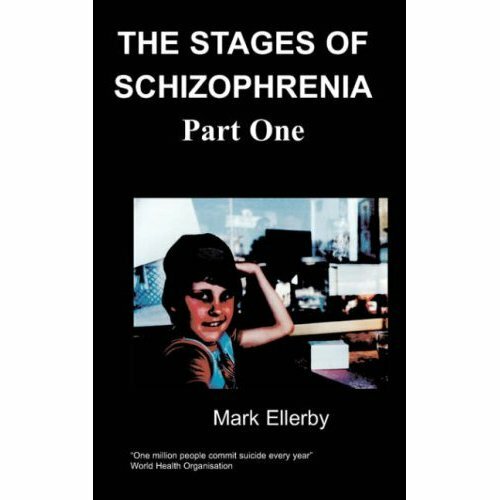 It guides the reader with various suggestions on how to cope with this challenging mental illness. Through the author’s experience as a bipolar survivor, this book is intended to improve the lives of other bipolar survivors. Barbara is 35 years of age and was diagnosed with bipolar disorder at the age of 19. She graduated from the University of Vermont in 2000 with a degree in studio art and psychology. She has pursued her art which consists of drawing, painting, photography, pottery, and sculpture. In the winter she works as a ski instructor in New Jersey. Barbara currently resides at the Jersey Shore where she enjoys writing, making art, and spending her days relaxing on the beach. Banish negative relationships. If someone makes you feel bad, hurts you, or makes you feel angry consider asking yourself, “It is worth sacrificing my health and my sanity to keep these people in my life? Is it worth my time and my energy?” If you are feeling worse and if your mental health is deteriorating reconsider these relationships. I consider myself a very thoughtful, caring, and loving friend. My select friends I have love me. They express their love for me and are supportive in my life. How are your friends to you? Do they say nasty, hurtful, and unnecessary things? Do they make you feel bad? Reconsider them. It’s worth your mental health and sanity. Think it through and banish negative relationships.